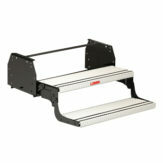 Universal Exterior RV Ladder Parts - Stromberg Carlson Products Inc. 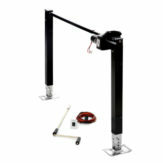 The following is a list of replacement or repair LA-401 & LA-401BA RV ladder parts. 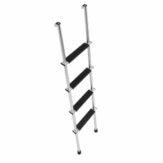 All LA-401 & LA-401BA ladders ship complete. 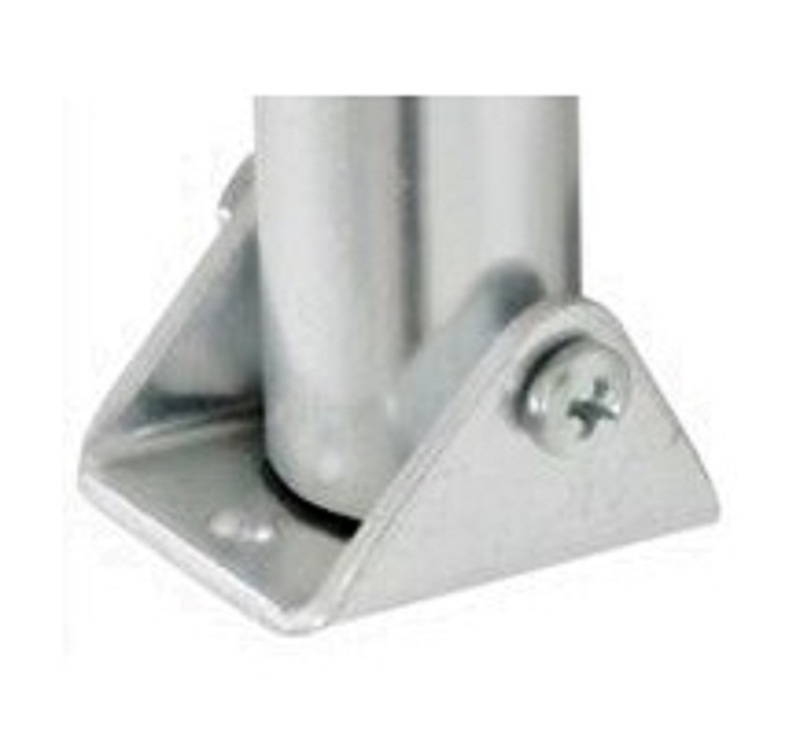 8521-BK – Roof mounting bracket. 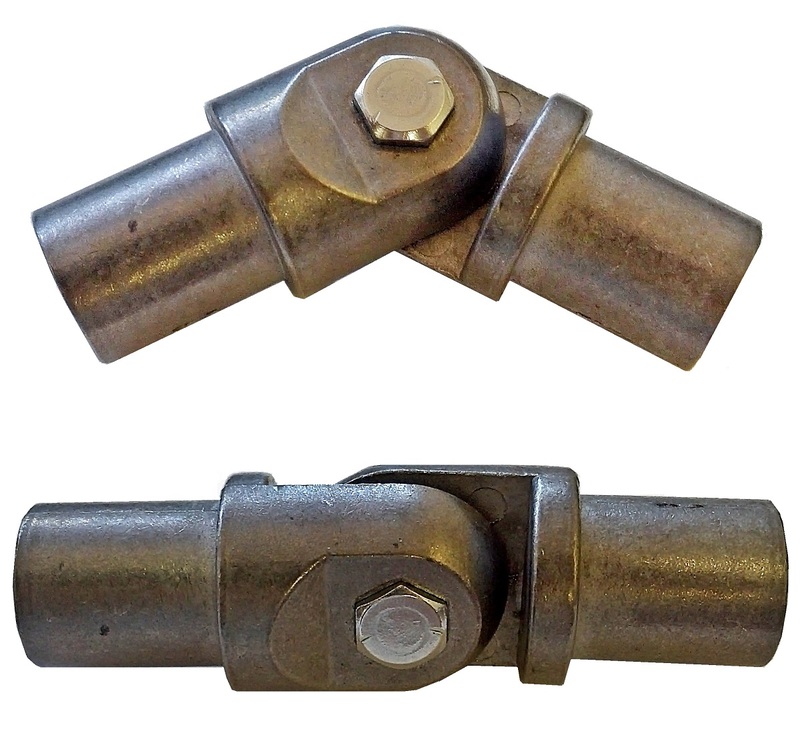 8525-BK – Hinged connector (swivel casting). 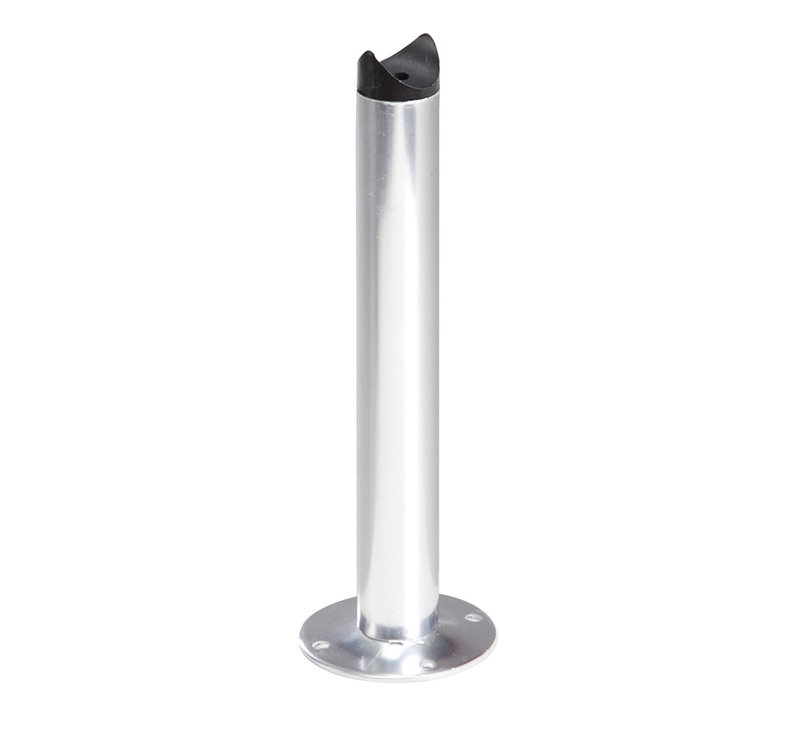 8531 – 12″ stand off assembly (round base). 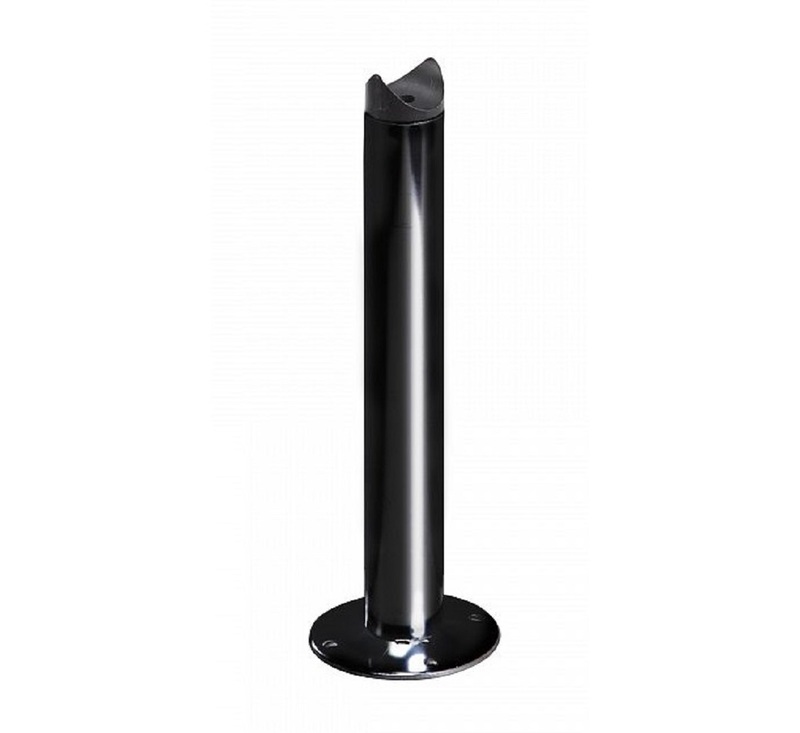 8531-B – Black 12″ stand off assembly (round base). 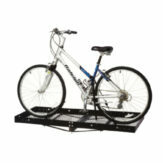 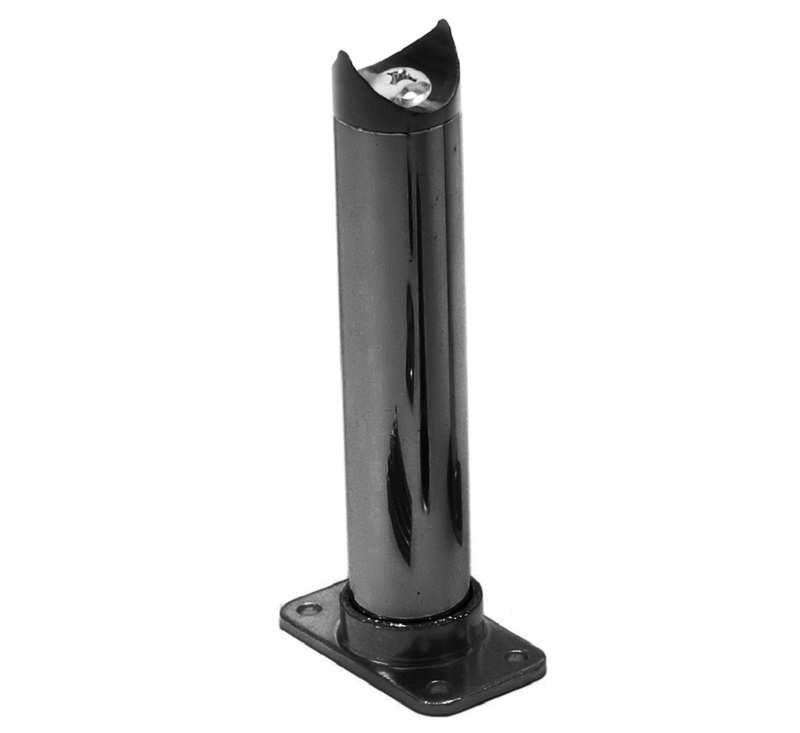 8535 – 5″ stand off assembly (rectangular base). 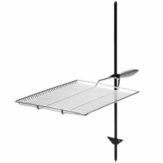 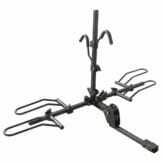 8535-B – Black 5″ stand off assembly (rectangular base). 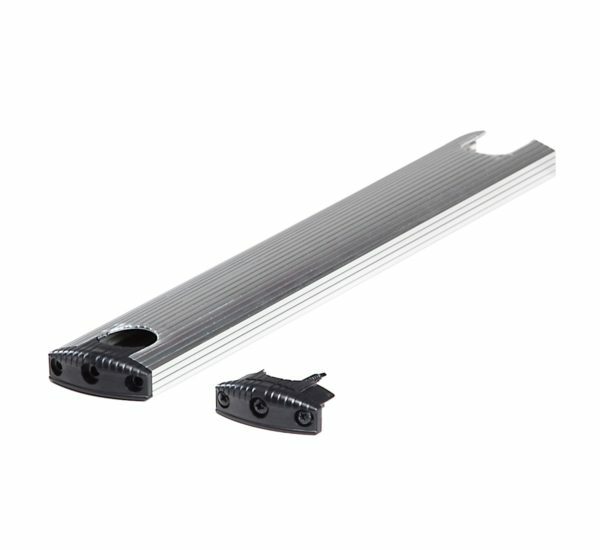 8540-NT – Aluminum tread, end caps & screws. 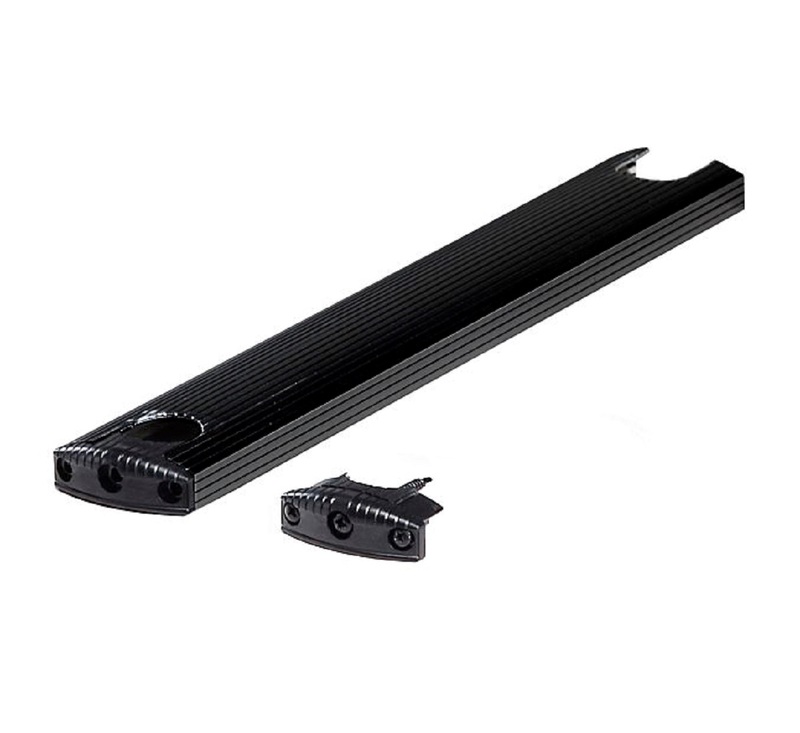 8540-NTB – Black aluminum tread, end caps & screws. 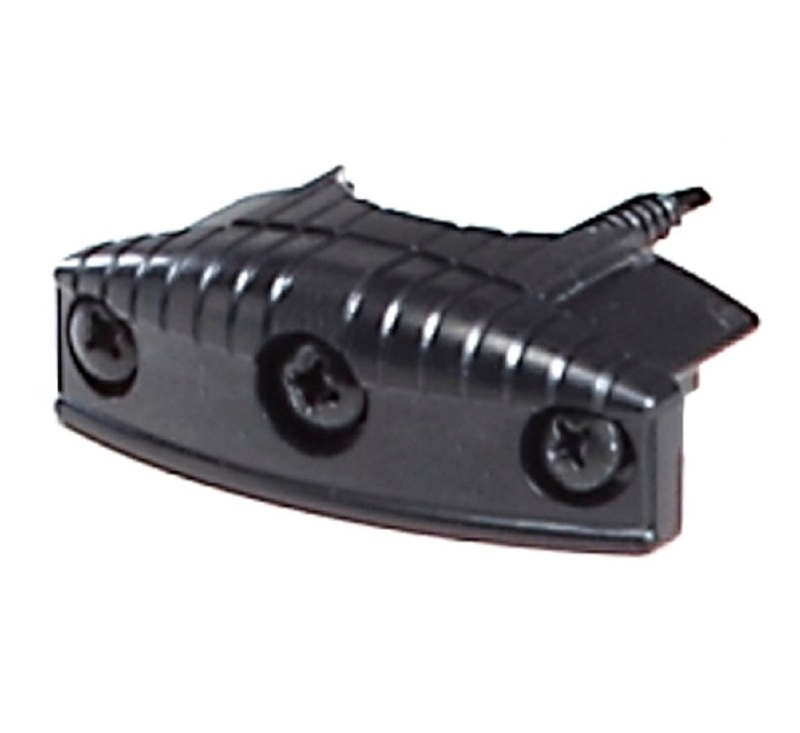 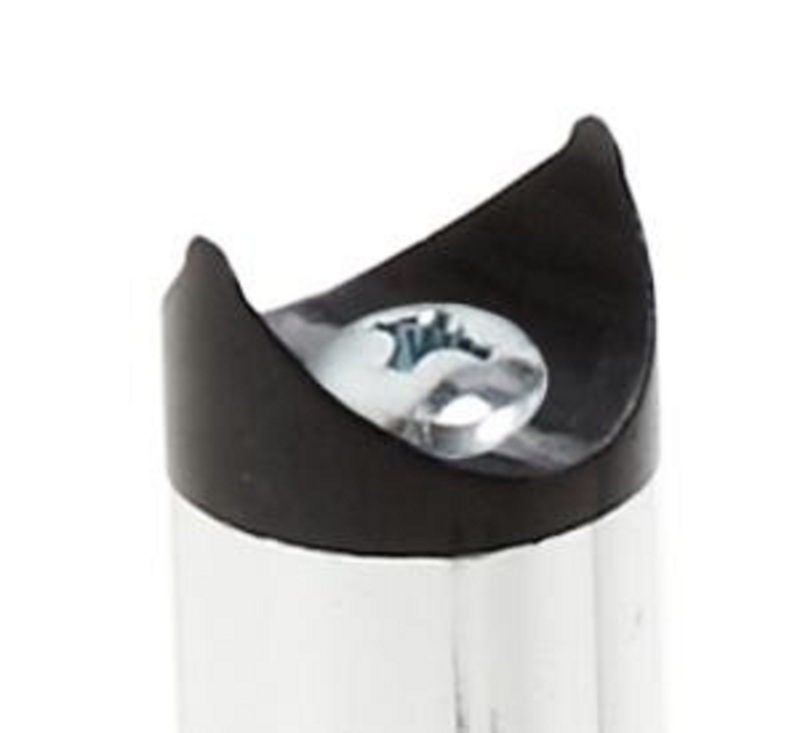 8540-CP – Black end cap (3 screw holes) & screws for replacement tread. 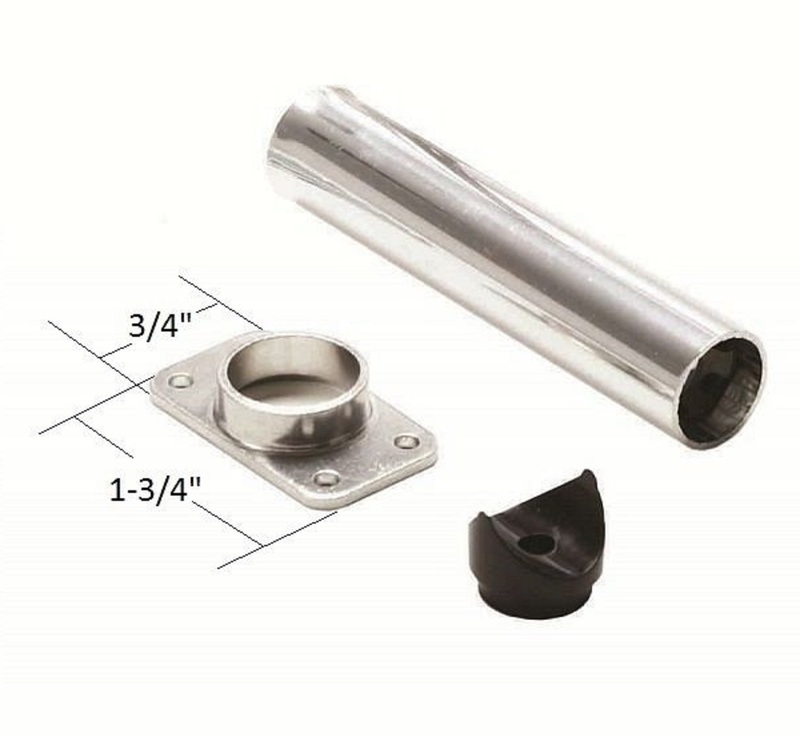 FST-9975 – Connector nut for inside ladders (1″ OD tubing) & stand off assemblies. 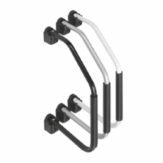 8535-CP – Black U-shaped cradle & bolt for stand-off. 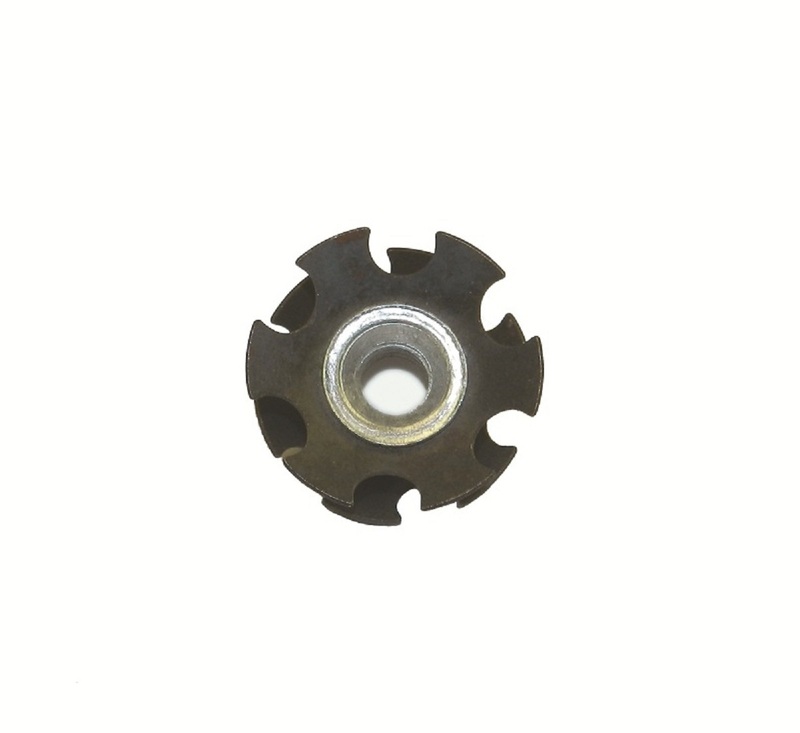 ALL REPLACEMENT PARTS SOLD INDIVIDUALLY. 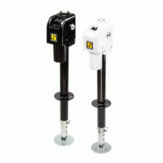 Stromberg Carlson Products, Inc. is a third-generation, family owned company that has been serving the needs of the RV aftermarket since 1959. 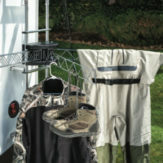 We are based in Traverse City, Michigan, but our products are available nationwide through our trusted RV dealer network. 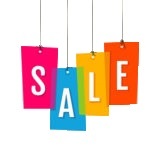 We encourage you to click through our products listed above under the “Shop” tab, or call us Monday-Thursday 8am-5pm, Friday 8am-4pm at 231.947.8600 for more information. 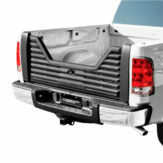 Copyright © 2003-2019 Stromberg Carlson Products Inc. All Rights Reserved.